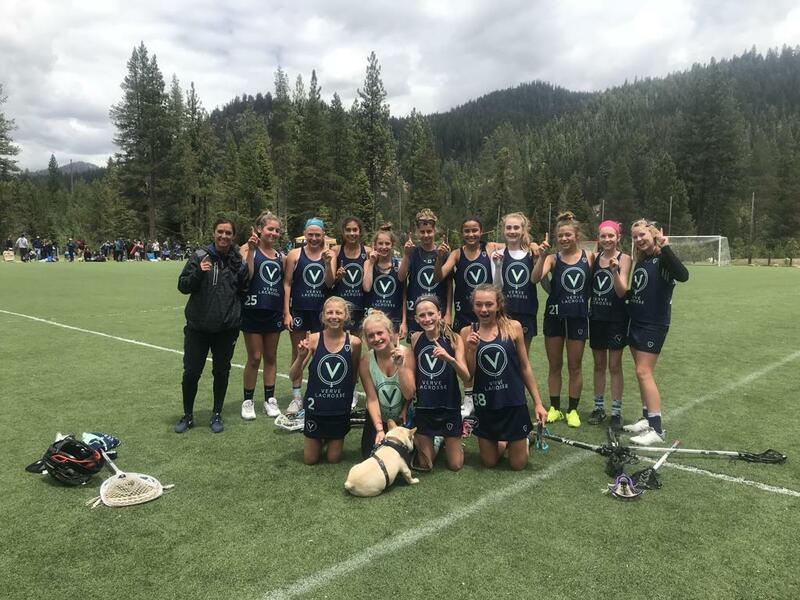 The fifth annual Lake Tahoe Summit Classic is in the books, and what a great weekend of lacrosse, competition and fun it was! After a beautiful Saturday, even a chillier Sunday (with a touch of hail) didn't seem to slow down any of the fast-paced, high-quality playoff action. Truly, we couldn't have imagined a better weekend for lacrosse in Tahoe, and 2018 marked the most competitive event we've had to date. There were countless OT games, and many others decided in the last minutes, or seconds, which is a testament to the quality of play across all teams and divisions. Ten teams rose to the top as champions, but we hope all walked away having had a positive and fun experience playing the game we all love. 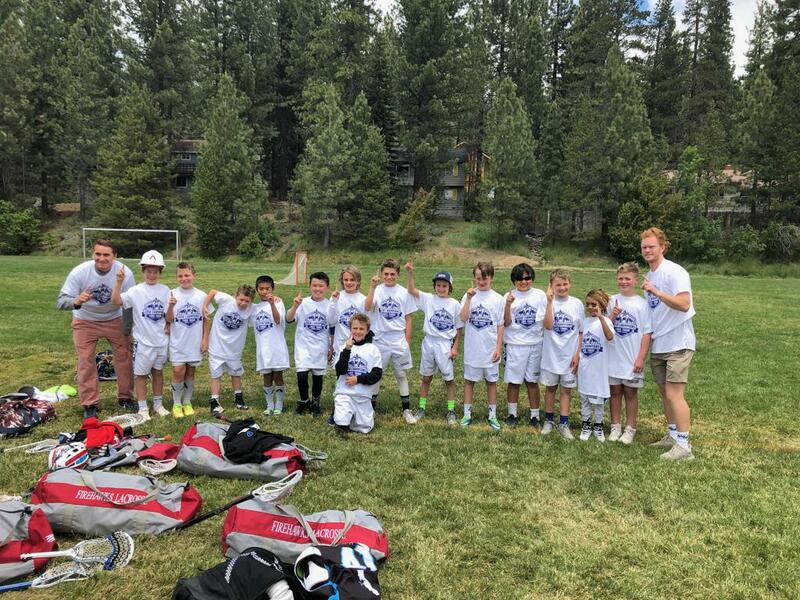 On behalf of ADVNC Lacrosse and Summit Lacrosse Ventures, thank you to Truckee-Donner Recreation and Park District, Tahoe Truckee Unified School District, North Tahoe High School, Truckee High School, Tahoe City Public Utility District, along with officials, coaches, staff, vendors, sponsors, parents, and all athletes for making the 2018 Summit Classic a success. We wish everyone the best for the rest of the summer and beyond. Play hard; play fair; play with respect, and have fun. We look forward to seeing you back on the field next year! For the complete Lake Tahoe Summit Classic scores and results, please Click Here.